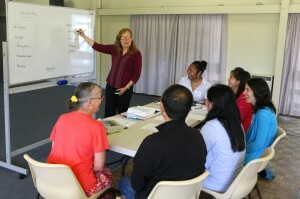 The classes are casual community English classes for migrants who want to improve their English to help them with their daily lives in Canberra. The classes are taught by volunteers and are a mixture of teaching and conversation practice. New students can start anytime and there is no commitment to come for a duration of time. The level of the class is determined by who attends the class and because of this may vary from week to week.  Wednesday & Thursday mornings 9:30 – 11:30 am (school term only) – at the Mosaic Church Centre, 18 Dallachy Street, Page. Monday 7 – 9pm if there are sufficient numbers to run the class (school term only) at the Mosaic Community Centre, 32 Dallachy Street, Page.  Contact the church office to express interest in one of our classes.